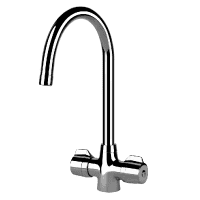 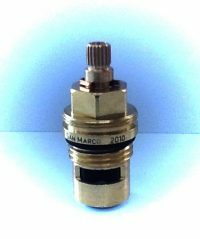 San Marco KM1 Lever Tap Valve for the Cold Water side or Hot Water side of your Kitchen Tap. 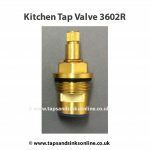 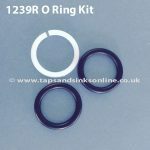 Here is the link to all our KM1 Kitchen Tap Spare Parts. See below for valve measurements & more valuable information. 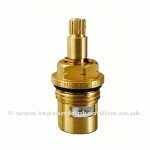 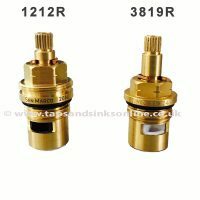 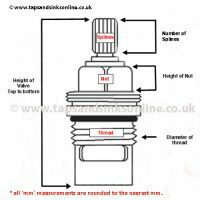 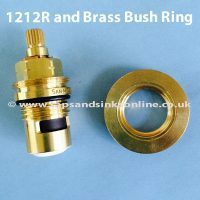 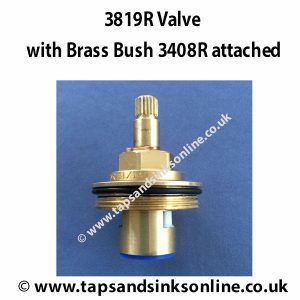 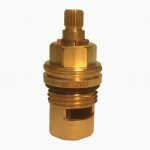 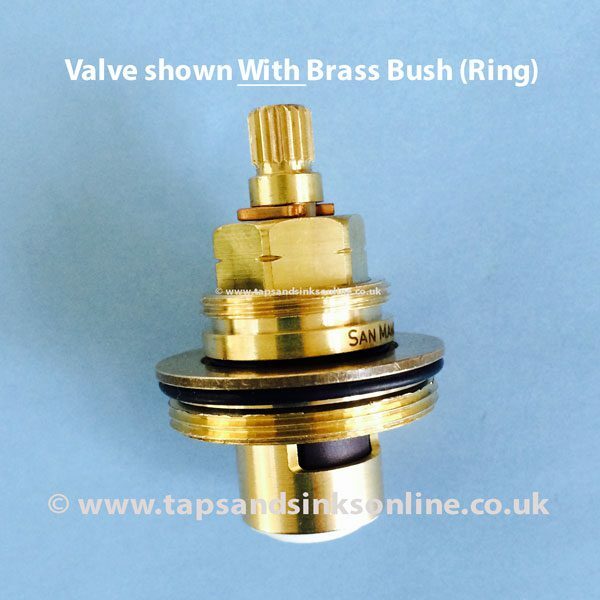 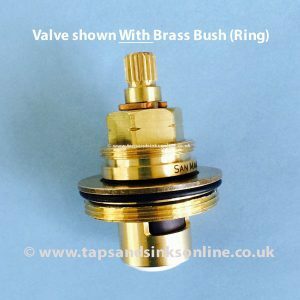 Including Details regarding Brass Bush – if your Valve is wider in diameter. 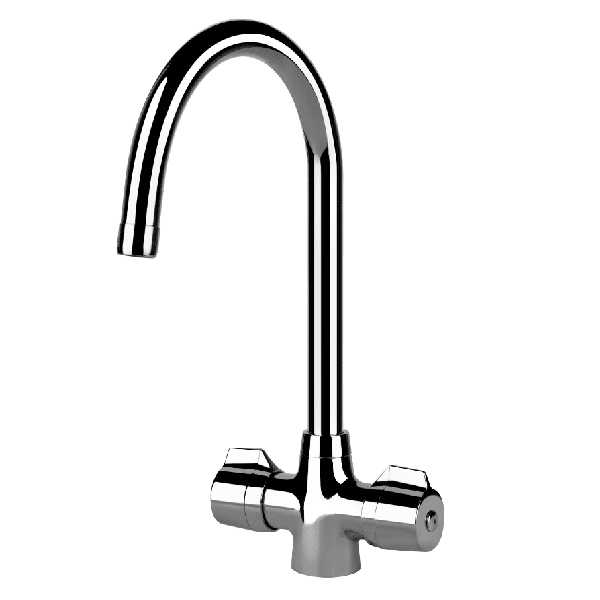 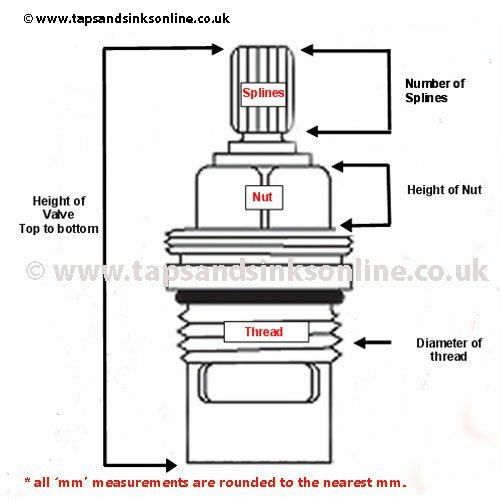 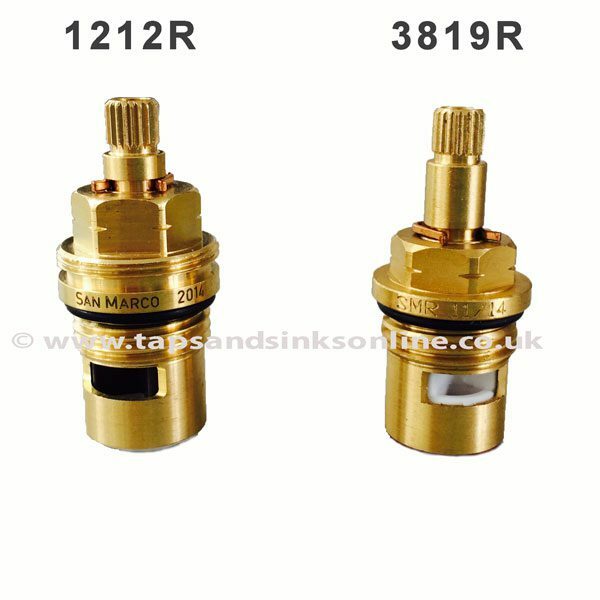 For useful Guides & Troubleshooting Tips please check Riviera Lever Tap Valve Tips & Guides tab above.